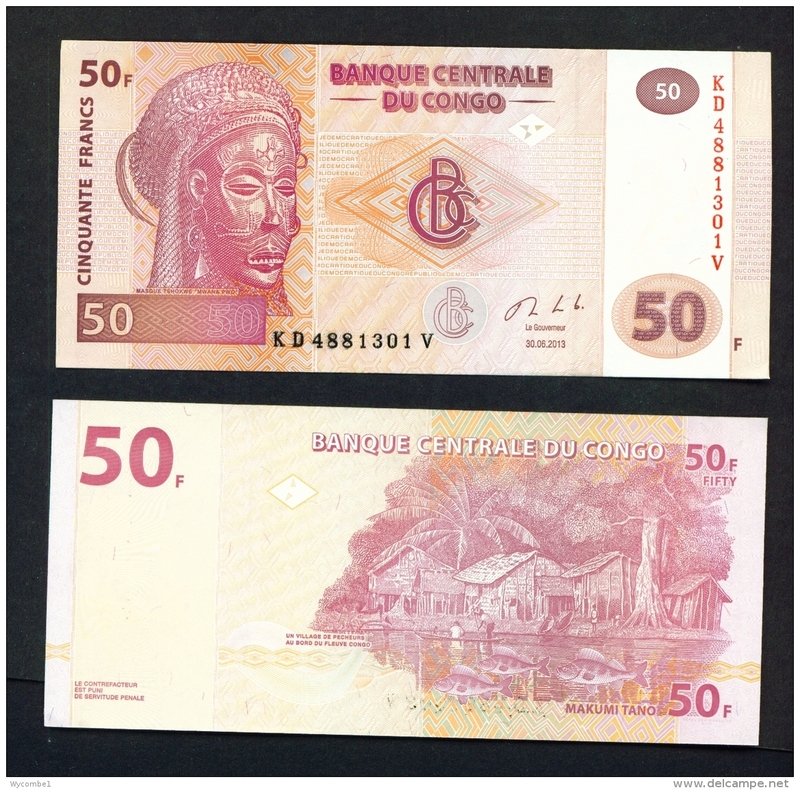 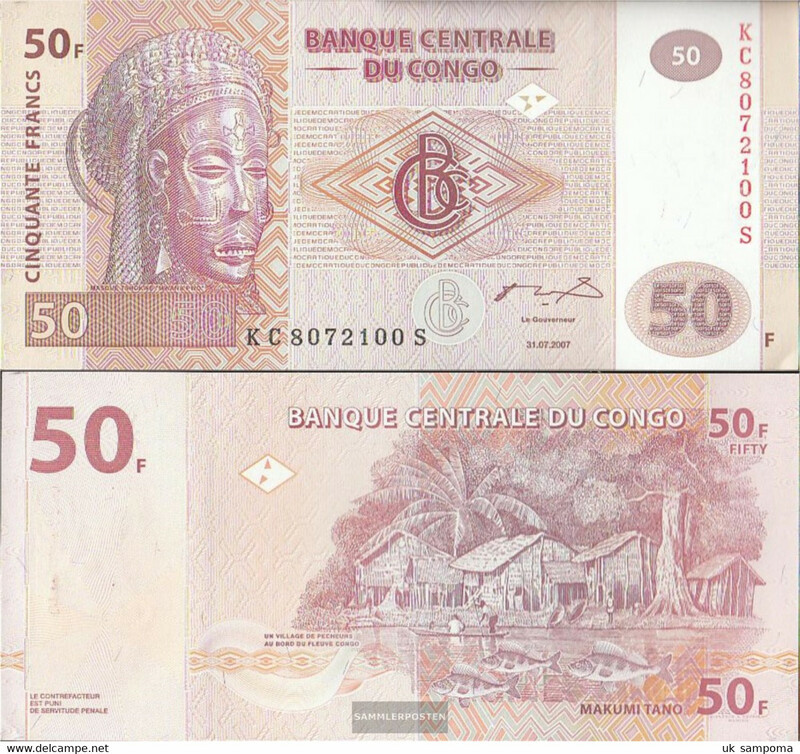 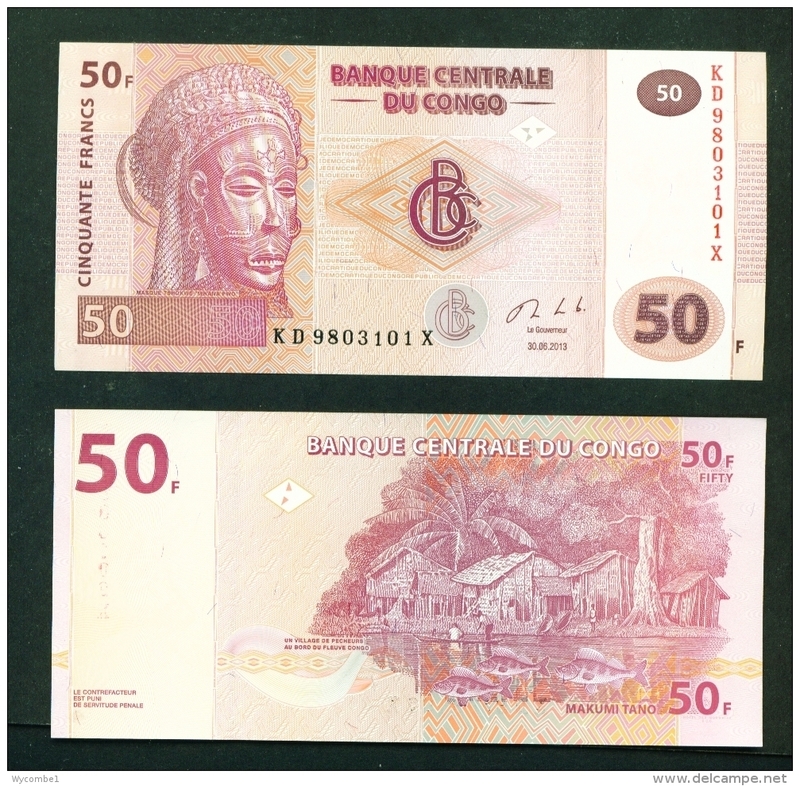 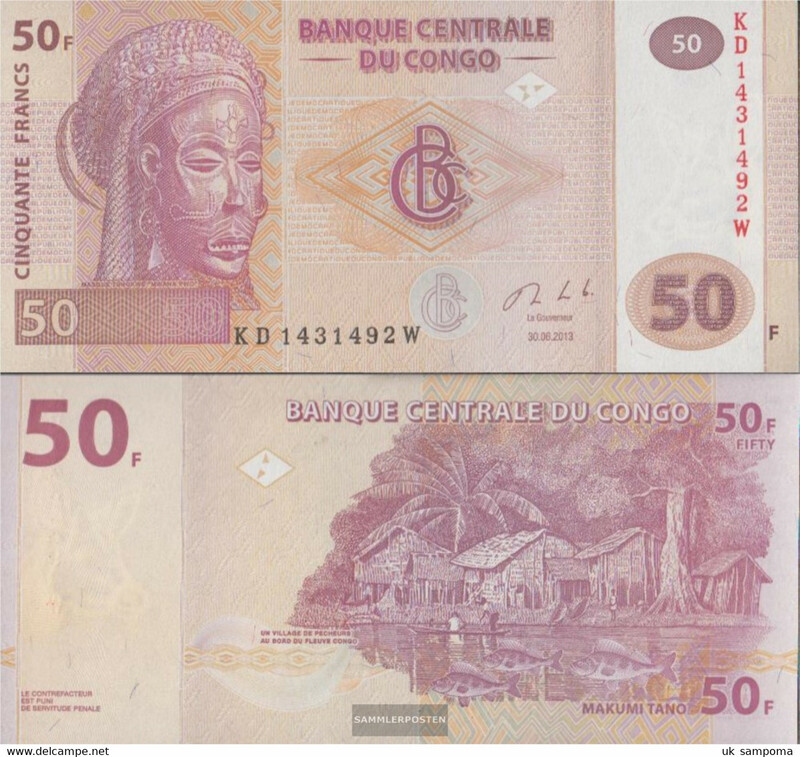 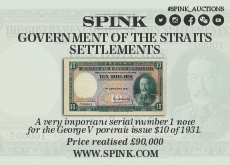 CONGO DR. 50... 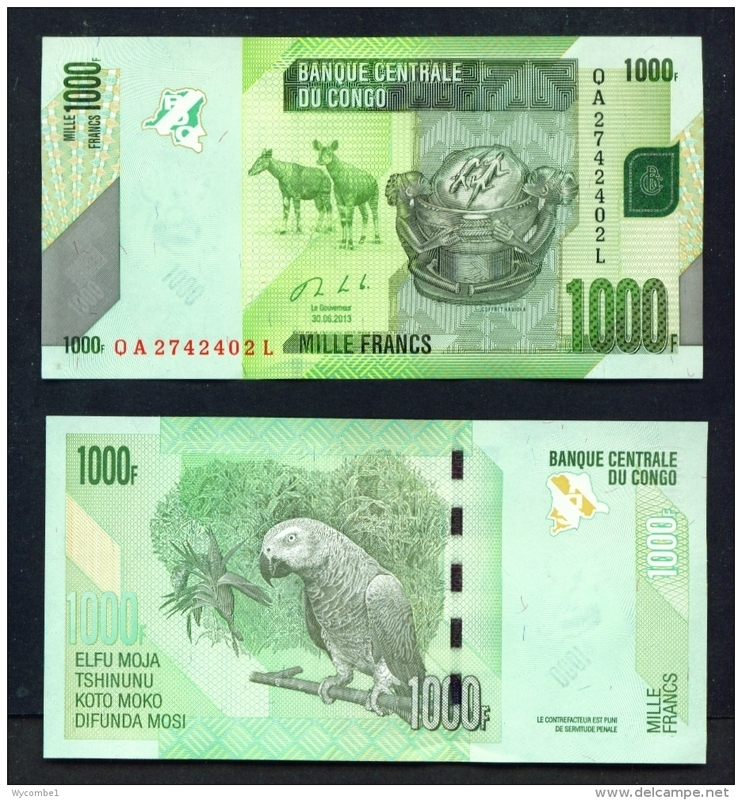 FRANCS FULL BUNDLE ,,100 BANKNOTES UNC. 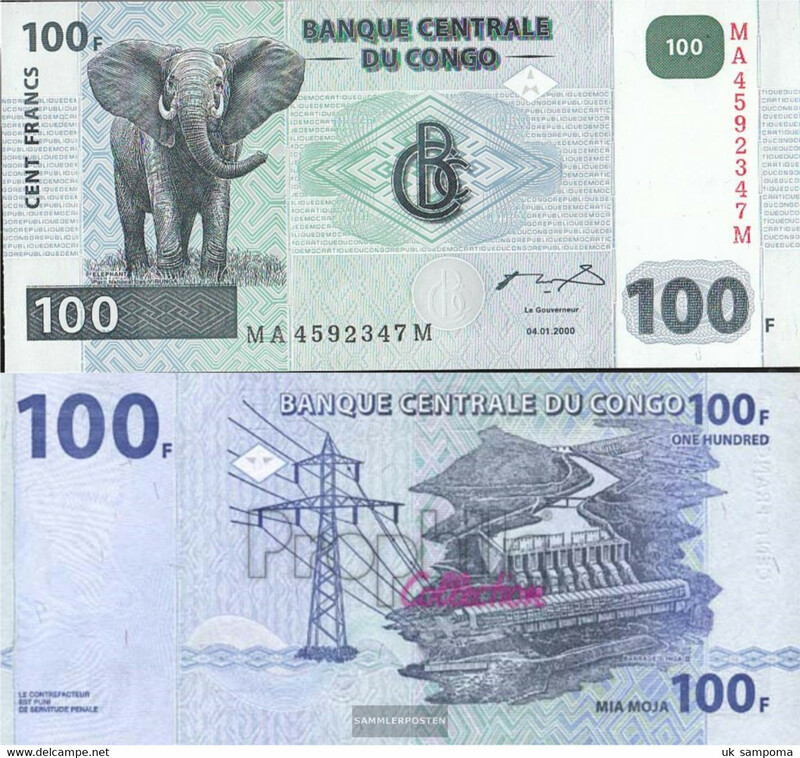 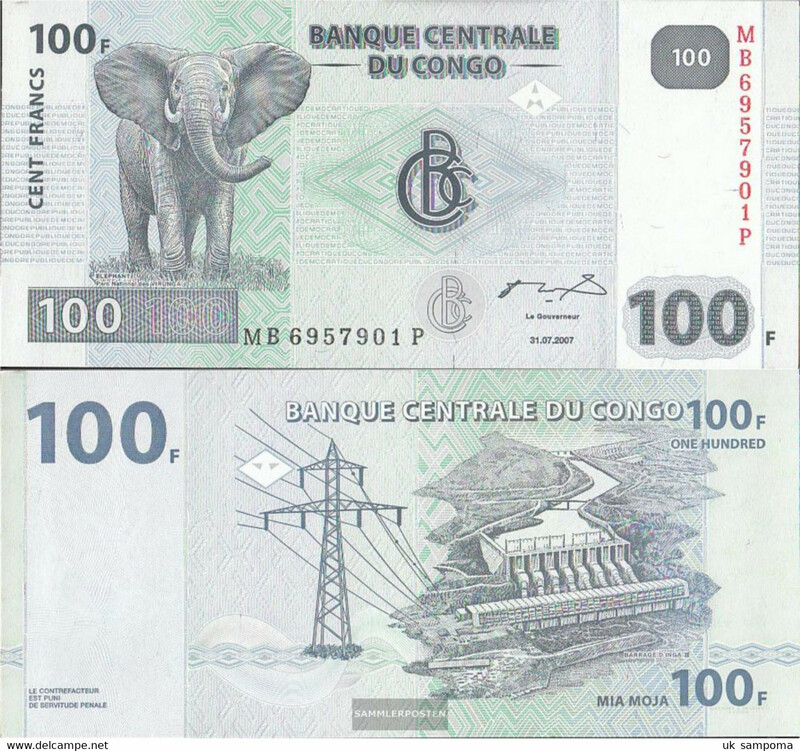 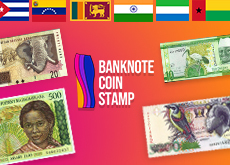 CONGO DR...100,FRANCS,ELEPHANT FULL BUNDLE ,,100 BANKNOTES UNC. 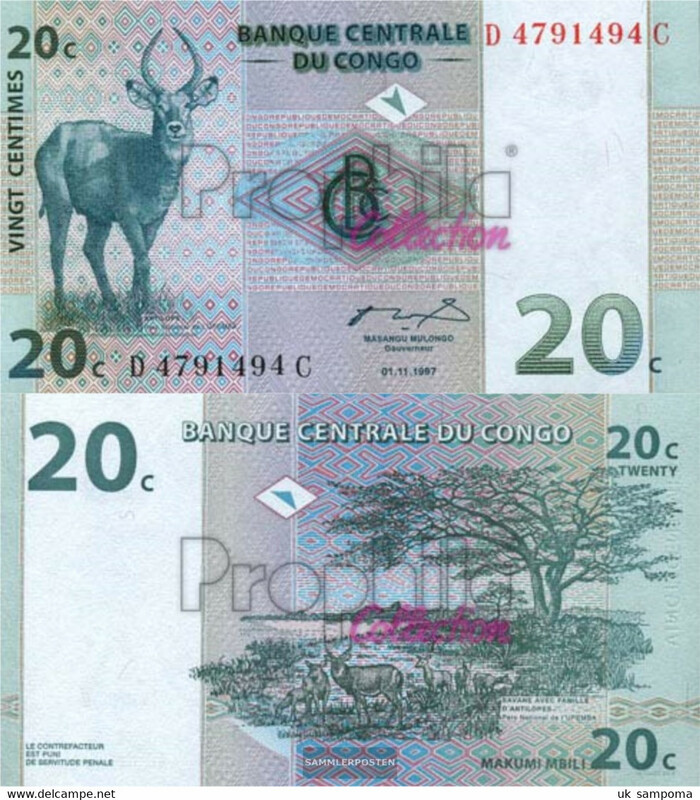 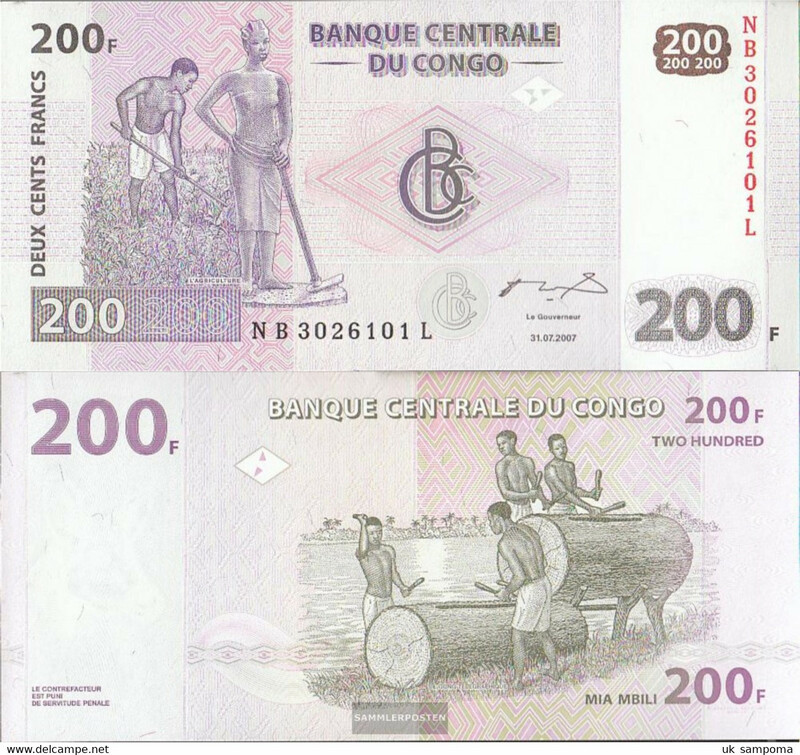 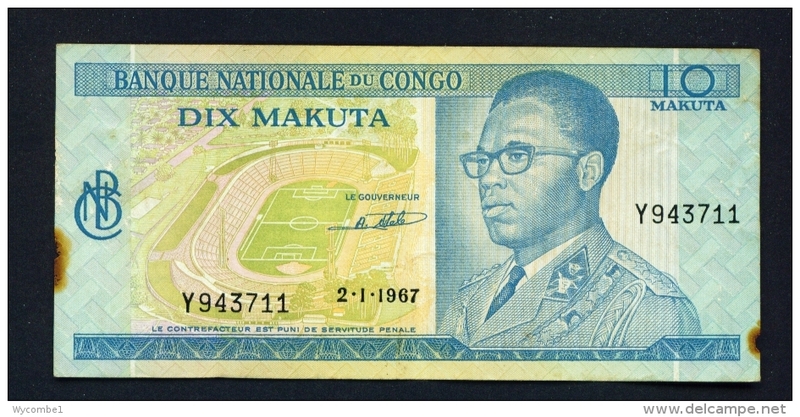 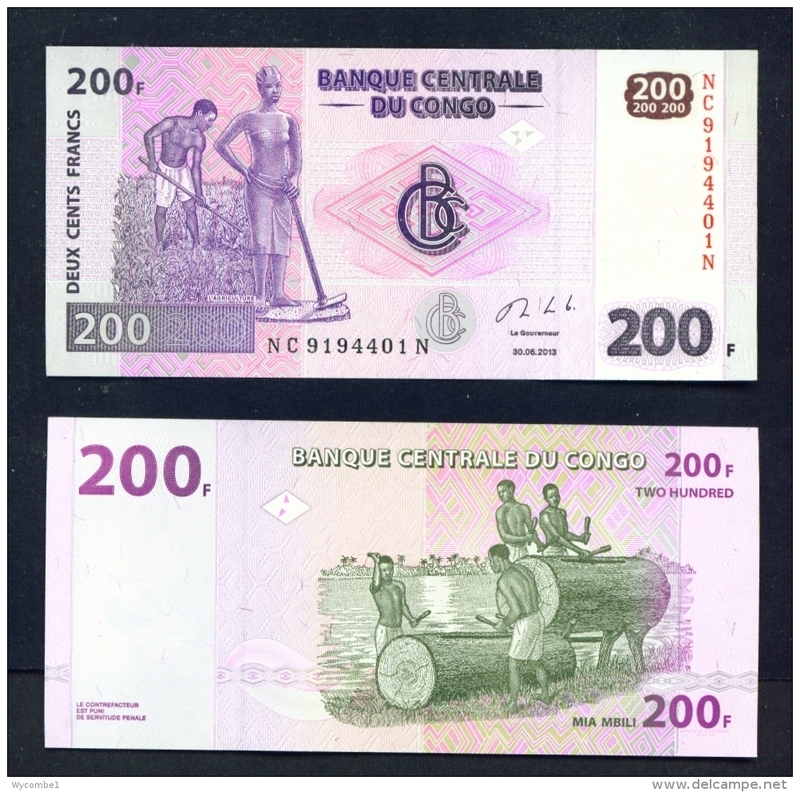 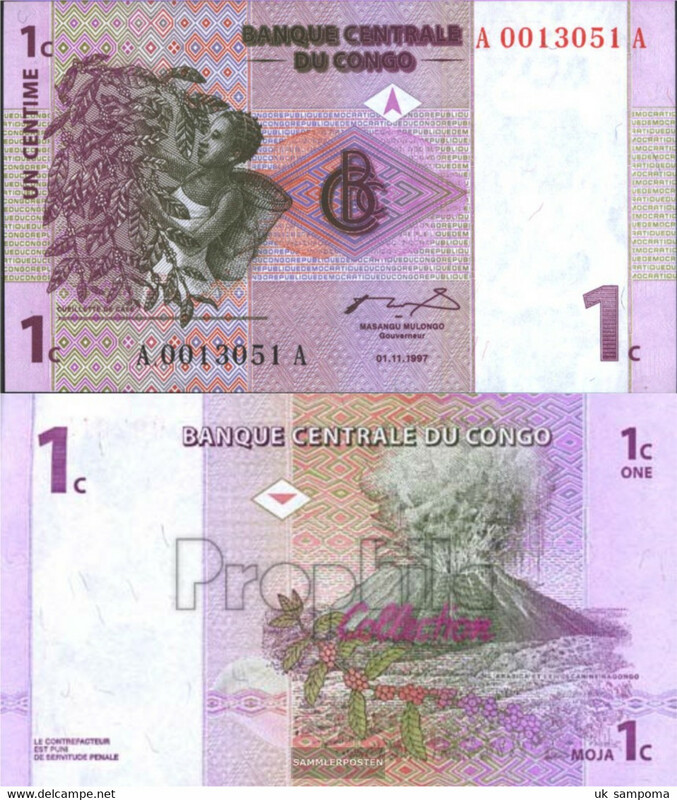 CONGO DR...200 FRANCS FULL BUNDLE ,,100 BANKNOTES UNC. 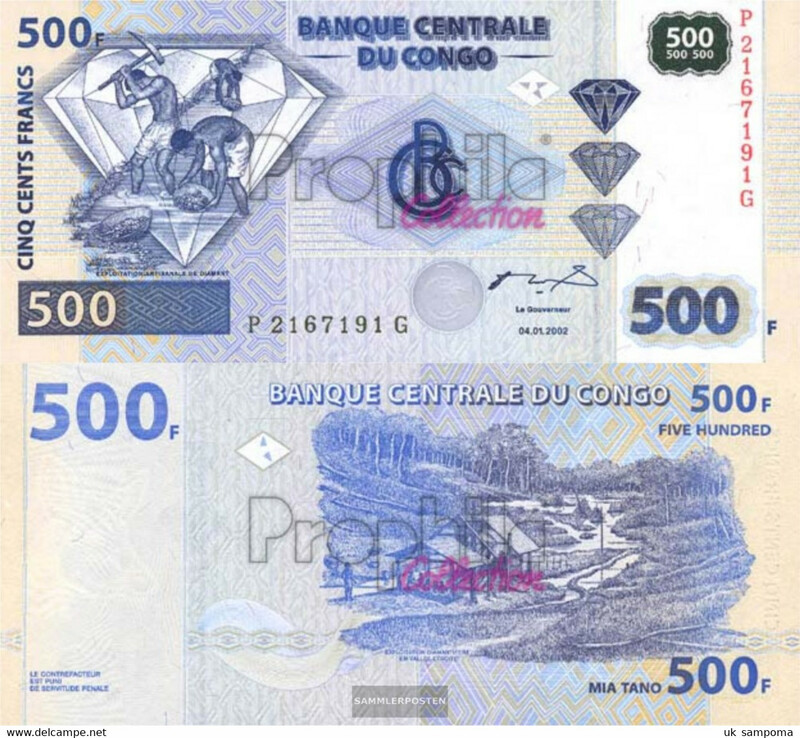 CONGO DR (KINSHASA) - 04/01/2002 500 Francs Diamond Mining Unc. 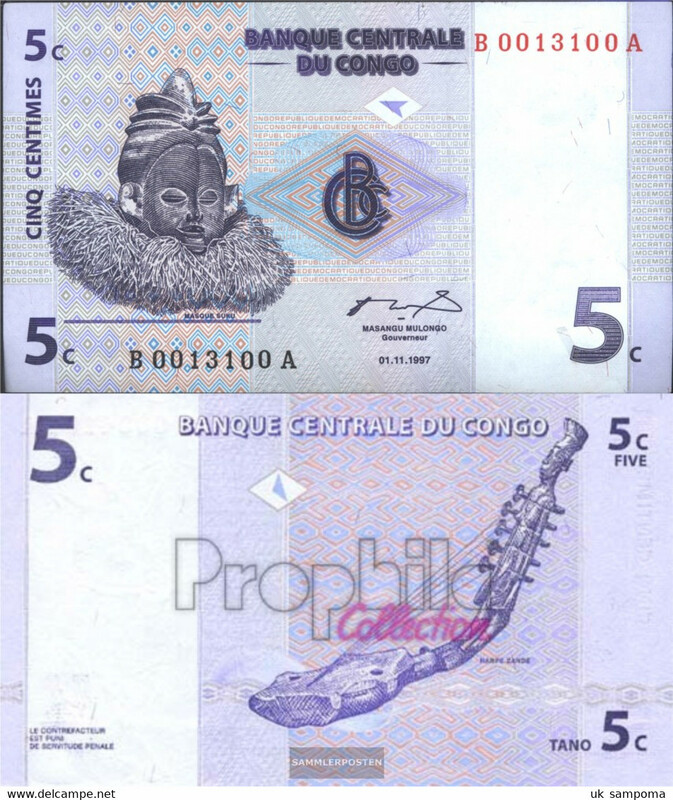 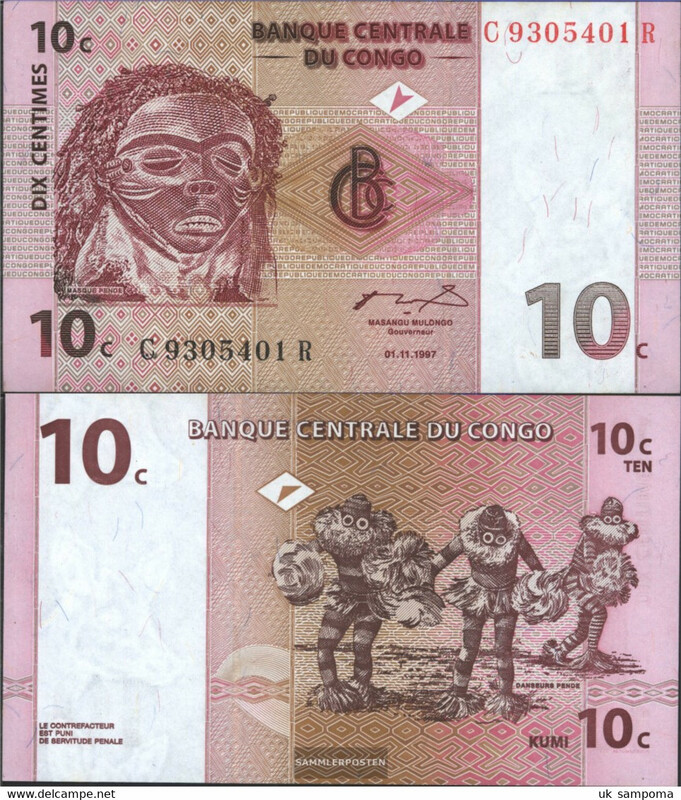 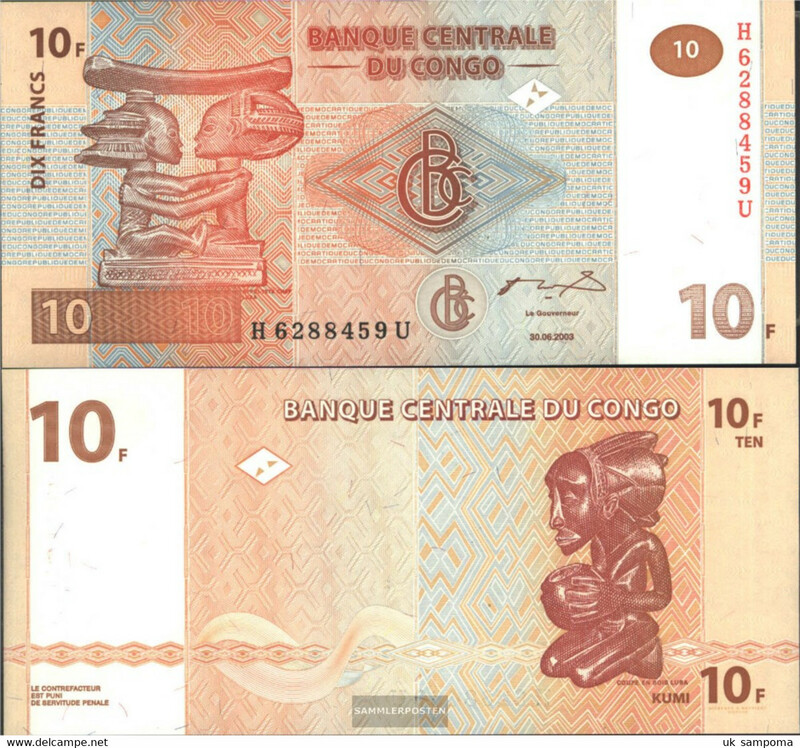 CONGO DR (KINSHASA) - 30/06/2003 10 Francs Wood Carvings Unc. There are 1393 items which correspond to your search on Delcampe International.